A strong component of my personality profile is strategy. I just naturally plan ahead. In fact, I can easily slip into overplanning—but that’s another post. Yet I have a firm conviction that God uses prepared men and women. A bit of forethought and advance preparation gives you the edge over the majority. It won’t guarantee success but your chances are far greater. It helps to avoid unnecessary stress. And it helps you to consistently achieve the results you desire. Case in point: everyone wants to have a good day. A productive, fulfilling day. The kind of day you feel very satisfied about when your head hits the pillow. And the expectation that tomorrow will be equally as good. Many simply hope for such a day. But a little preparation will take you beyond hoping. It will increase your satisfying days instead of them being an occasional accident. 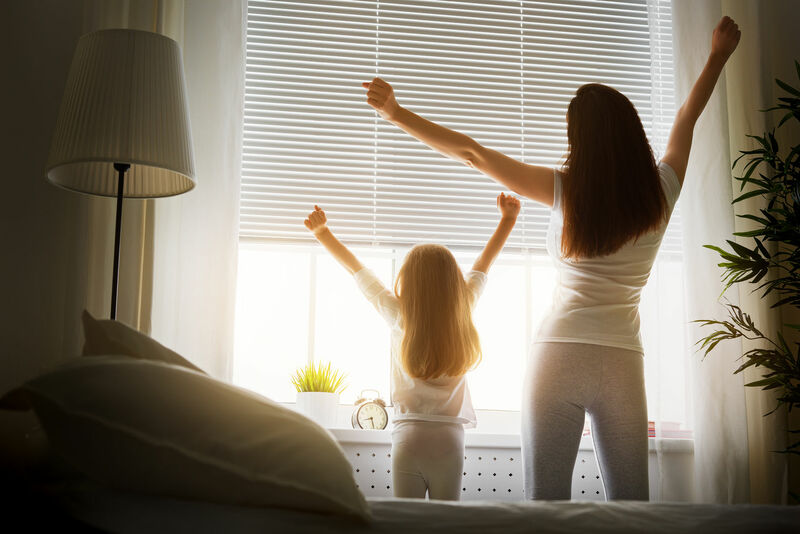 I’ve written why your day should begin with an energizing morning routine. Taking control of the first part of your day is like tuning the musical instrument before the concert. I also explained why a productive day tomorrow begins tonight. Getting to bed on time to get a good night’s sleep is absolutely necessary to be at your best. I’ve carefully examined what decisions and tasks have helped me get a good start to my day. And although they may seem simple, they do make a big difference. But they have to be done consistently to get the results I want each day. So I’ve made a simple nighttime routine. What I do isn’t what you have to do. The power is just having a plan. Put Together Your Own Routine. Think about what you do every morning that would be so much easier with a little preparation the night before. What could you do before bed that will expedite your morning routine tomorrow? What will you need first thing in the morning? Exercise clothes? Coffee? Your Bible? Set them all out tonight so you don’t spend the first moments of your day finding stuff or preparing. Review tomorrow’s schedule. Do you have an early morning appointment? Are the clothes you’ll want to wear available? Consider little things that tend to frustrate you first thing in the morning. What could be done before bed to alleviate that? The point is to stack the deck in your favor with a little preparation the night before. Create your own nightly routine to make your tomorrow a great day from start to finish. Question: What is one thing you do each night to insure a better start every morning? Share your answer in the comments below.